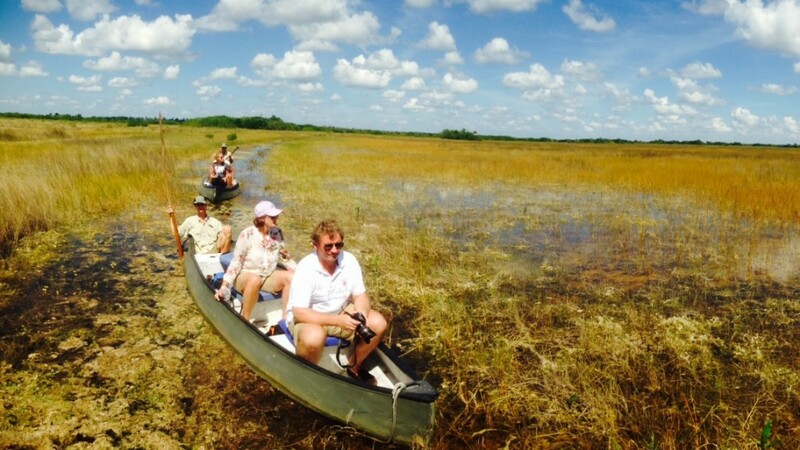 Everglades Adventure Tours private guided pole boat Safari tour. Everglades adventure tours is owned and operated by team of Local guides . Our knowledge of the land and its wildlife offer the information you can’t get from books and other resources. By taking a guided tour with Everglades adventure tours you are supporting local guides and our Grass roots-based company. Our private guided tours cater to your interests and give local insight about the everglades flora and fauna .We invite you to relax as you experience Florida culture.We deliver eco tourism at its finest with our authentic Everglades Adventure Tours. Explore the backcountry of the Everglades National Park and the Western Everglades Big Cypress National Preserve with our guides. On your Everglades Adventure Tour you’ll be provided with amazing opportunities to view elusive wildlife within the cypress swamps, grasslands and sub-tropical mangrove jungles. Everglades Adventure Tours is the first and only company to offer private, guided Everglades tours Everglades City with our Everglades pole boat tours. Choose from our selection of Everglades Tours Everglades City including pole boat tours, eco tours, kayak tours, canoe adventures, hiking tours and more! Unique experience in the area ,look no further! We recommend reservations for all of our Everglades tours and adventures. All of our tours are private or based around small groups of 6 persons or less. reviews to see what other customers have to say about their experience with Everglades Adventure Tours. Come experience the Everglades with our guided swamp tours and eco-Safari excursions. 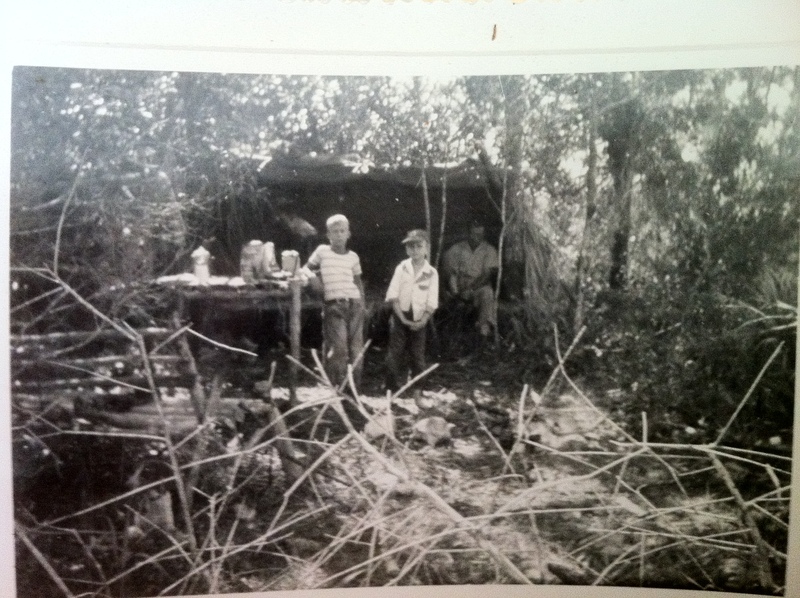 Support local based ecotourism and sustainable travel in our Everglades ecosystem. We truly hope to become the highlight of your South Florida vacation. Explore the real Florida with Everglades adventure tours.